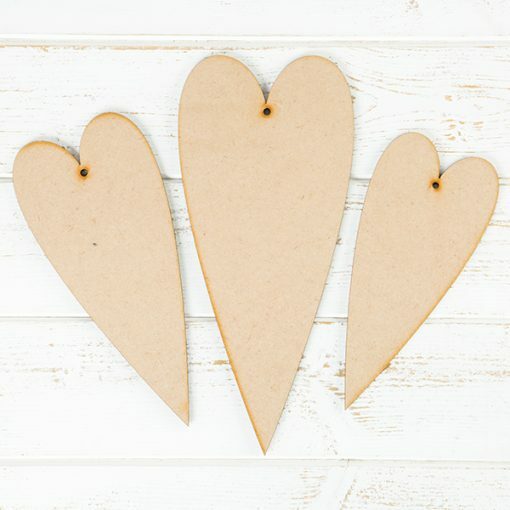 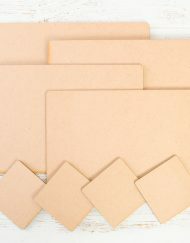 Versatile and practical, these MDF Hearts from Anna Marie Designs come in three sizes and have a 3.2mm thickness, so you can use them in a multitude of projects, including papercrafts! These hearts make a great addition to themed cards and home décor projects. 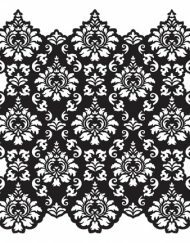 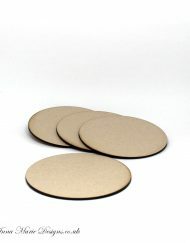 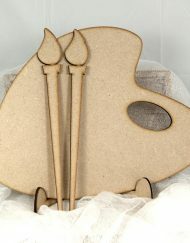 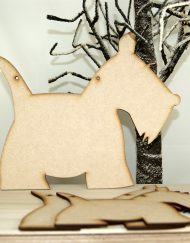 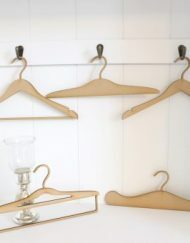 We particularly like using them as wall hangings and as toppers for wedding cards! 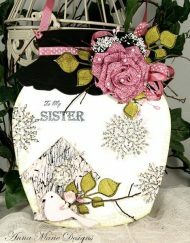 Each heart comes in a plain design so you can add your own designs and explore your creativity. 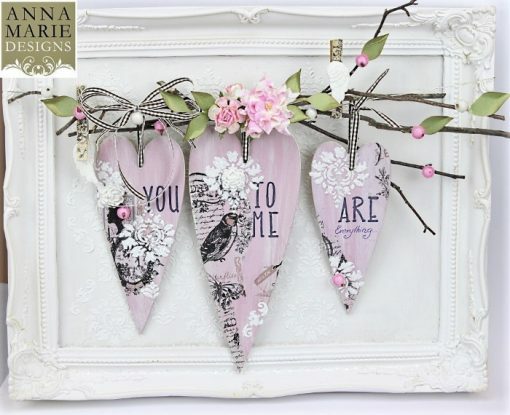 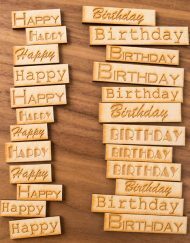 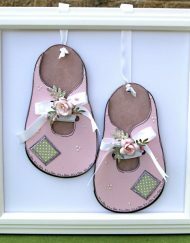 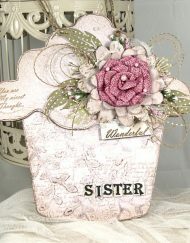 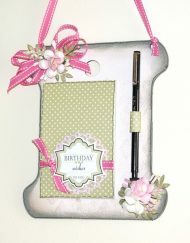 You can cover them in fabric or paper, stamp and paint them, or embellish them with glitter – the choice is yours! 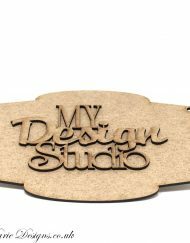 These MDF hearts are so versatile, you can use them with other Anna Marie Designs products too, including Modeling Paste, Chalky Paints, Inka Gold Paints and more, enabling you to expand your creative potential.